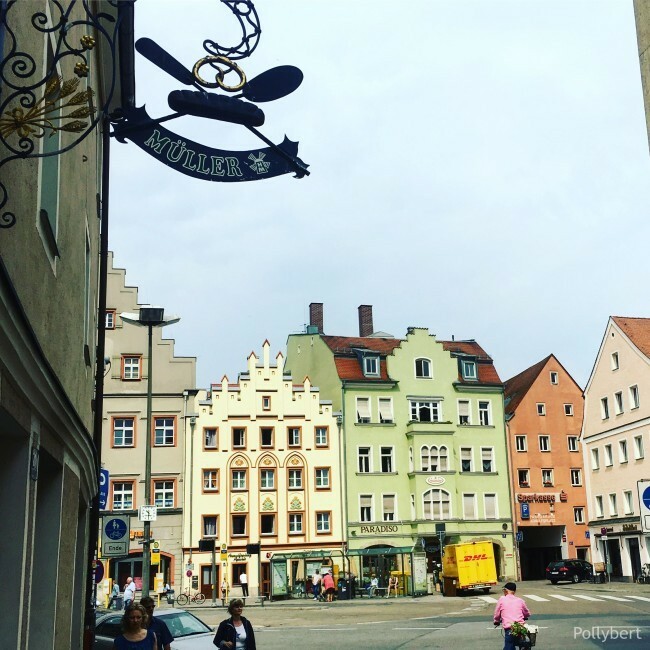 Regensburg is a small medieval town that flies under everyone's radar. At least under mine. But once you go there you find out all the fun stuff.